The bodies of three Kurdish activists executed on Saturday in Iran have not been given to their families for burial. HDP Women's Council condemned the Iranian regime execution of Kurdish activists. 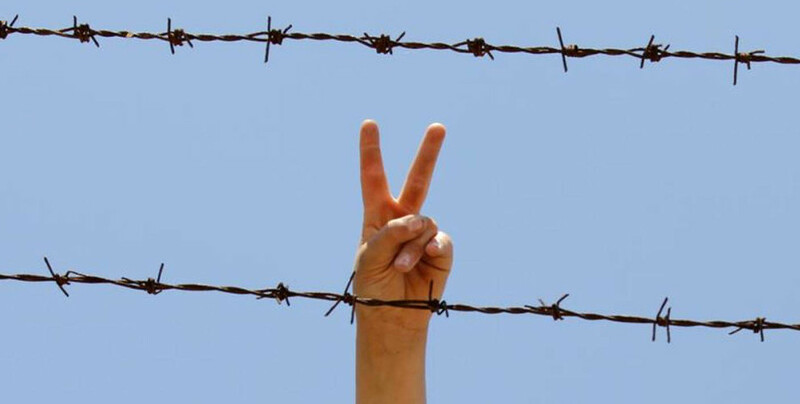 Three-day hunger strike to protest against the isolation regime imposed on Kurdish People’s Leader, Abdullah Öcalan, and to demand the release of ill prisoners. A demonstration was held in the Claraplatz Square on the HDK-Basel Women’s Assembly’s call. This Saturday, three Kurdish young men have been executed: Ramin Hossein Panahi, Zanyar Muradi and Loqman Murad. The Iranian regime has carried out the death sentence delivered to Penahi this Saturday despite international protests. Freedom for Abdullah Öcalan will be demanded at the TUC (Trade Union Congress) to be held in Manchester between 9 and 12 September. Prisoners in Bayburt M Type Closed Prison denounced the violence and oppression they are subjected to. Women in Armenia sent a letter to international circles for the freedom of Kurdish People’s Leader Abdullah Öcalan. Dicle Bozan was abandoned to death in Elazığ T Type Prison. She needed to be operated but once the “machine was broken”, another there was “no doctor”. Academics from the Halabja University stated that the isolation imposed upon Öcalan goes against all faiths and humane values, and that insisting on the isolation means insisting on war. The Vigil demanding the freedom of Kurdish People's Leadership Abdullah Öcalan, was this week carried out by young people from Paris. The ‘Long March’ initiated by Kurdish youth for Öcalan’s freedom has kicked off in Germany. 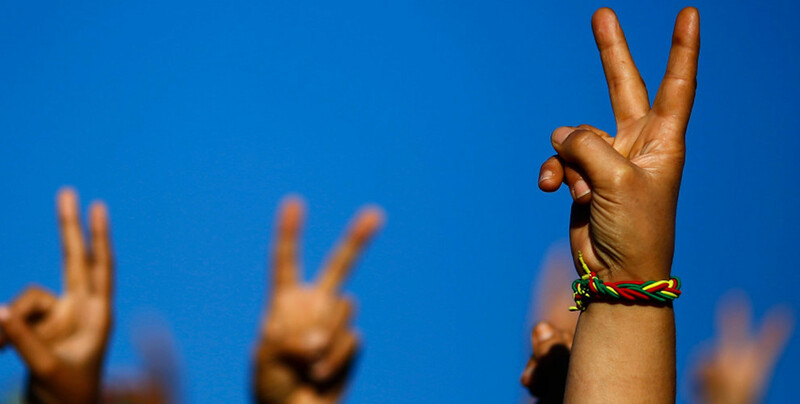 World Peace Day rally in Istanbul will be held today at Bakırköy Freedom Square. Istanbul 3. 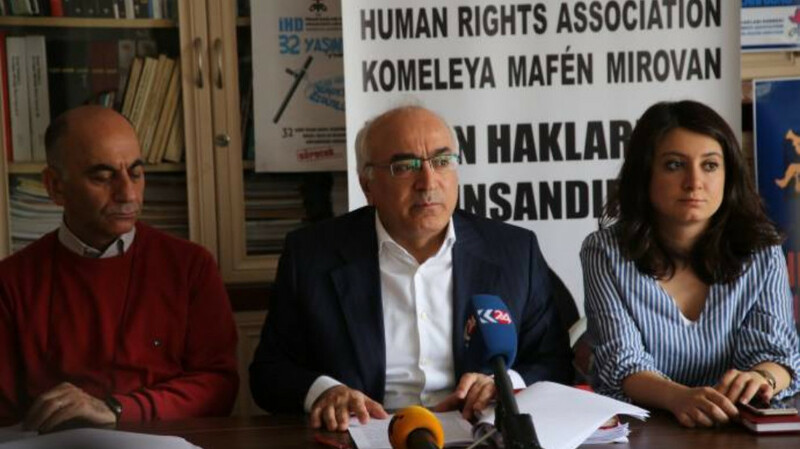 Criminal Court of Appeals, has ruled to confiscate publicity materials prepared by the HDP World Peace Day rally on 1 September.